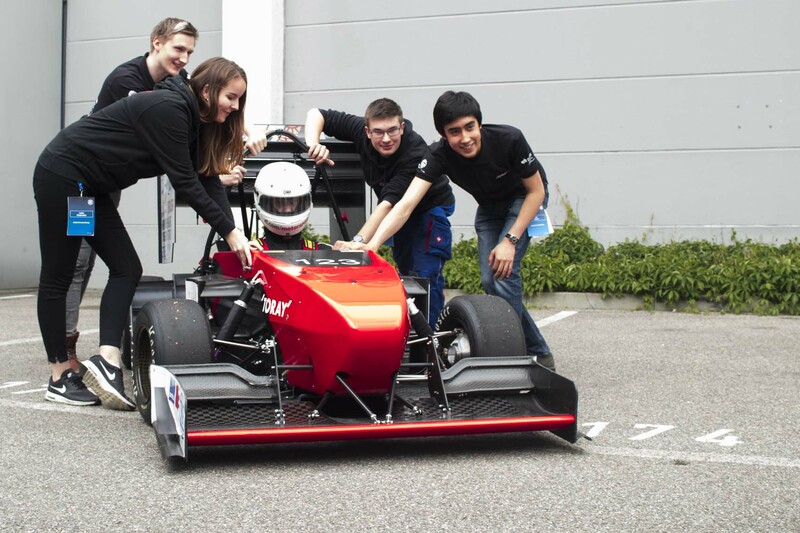 The annual ZF Race Camp took place from May 16th-18th. The Race Camp is a kind of dress rehearsal for the upcoming Fomula Student competitions this summer. Our team was represented with both the GFR17e and the new GFR18e. We were able to prove our worth in both static and dynamic disciplines in a competition environment. 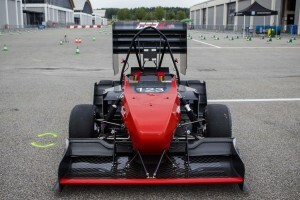 Despite some initial problems with scrutineering on the first day, we were able to master any challenges that presented themselves throughout the event. On the second day we completed some laps on the test track with the GFR17e. For the static events with the GFR18e, the team did a great job on the business presentation, the cost report and the design event. We can look back on three successful days, which helped us a lot in the preparation for the competition season. In addition, there was always a great atmosphere on the grounds during the race camp and we were very happy to see some of our friends from other teams again. We would like to take this opportunity to thank ZF in particular for organizing this fantastic event.